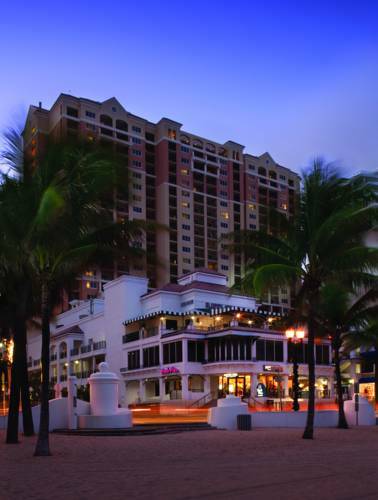 Adjoining rooms are offered if you need a good deal of room; air-conditioning is naturally on hand to ensure your comfort. 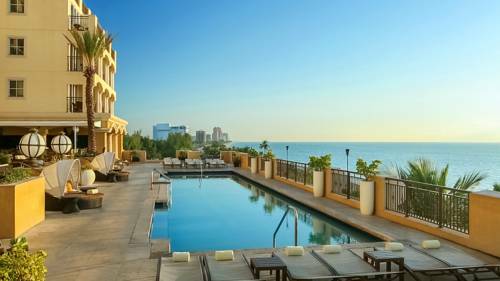 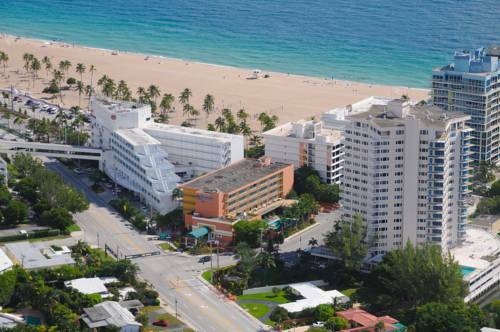 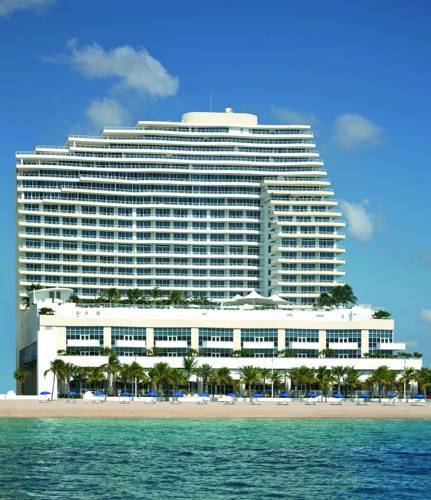 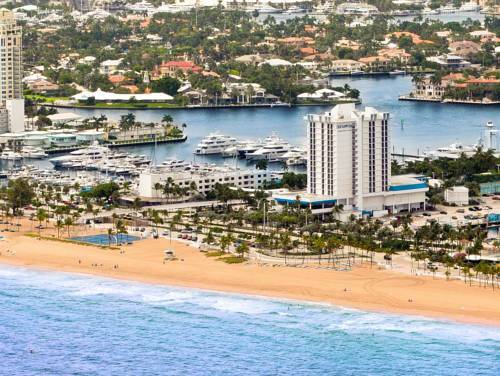 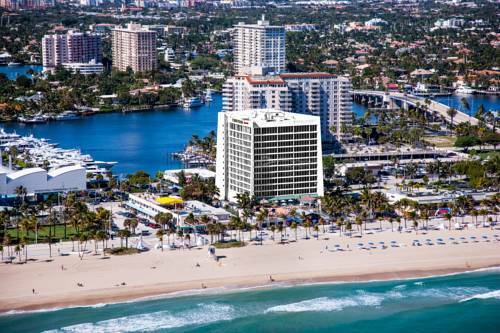 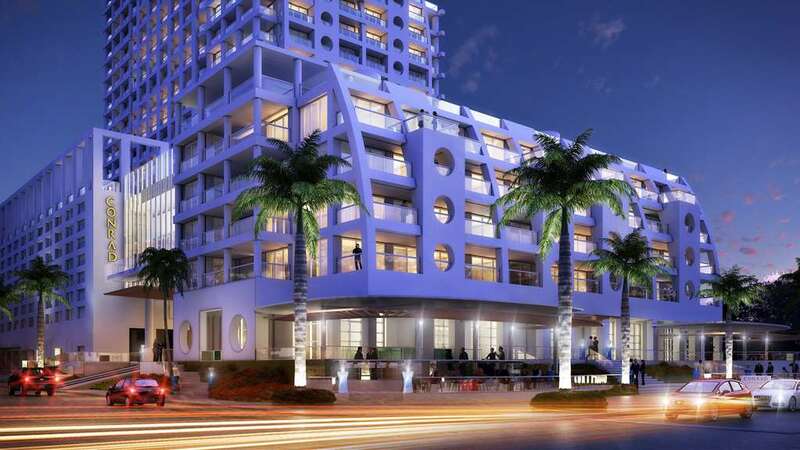 These are some other hotels near The Ritz-Carlton, Fort Lauderdale, Fort Lauderdale. 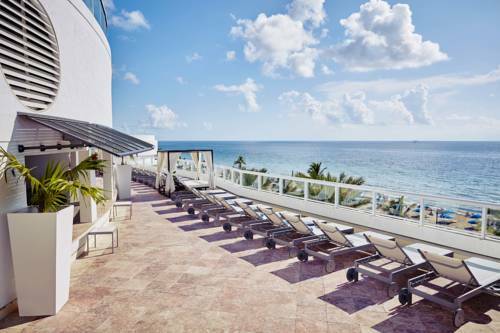 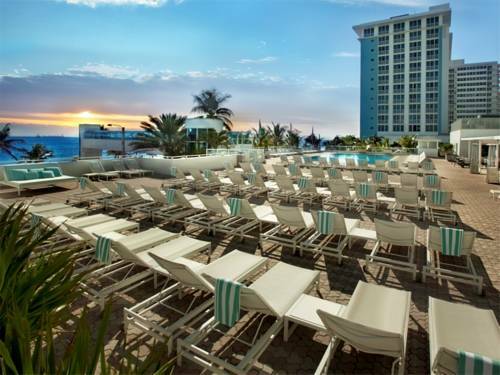 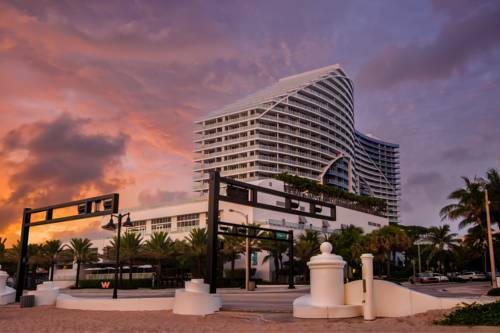 These outdoors activities are available near The Ritz-Carlton, Fort Lauderdale.